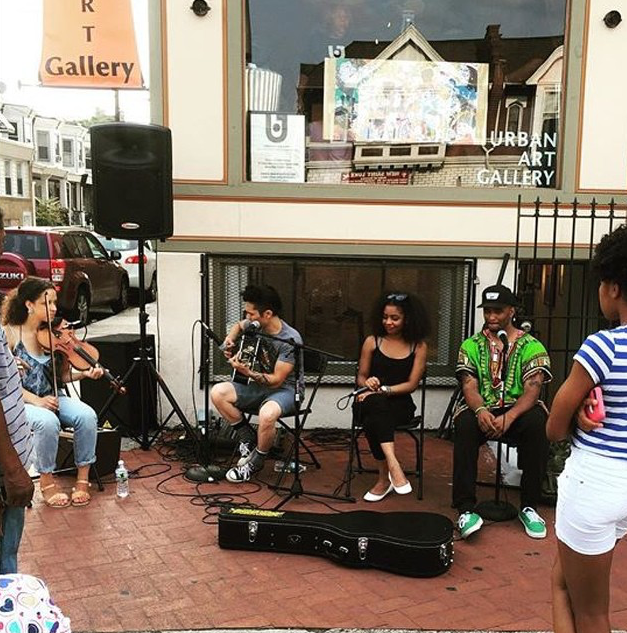 The Urban Art Gallery is a proud member of the Philadelphia community and we truly appreciate all the love and support we've received since we opened our doors in 2013. To show our appreciation, we will often hold FREE entertainment events for the community simply to say THANK YOU. We also partner with organizations and individuals to host give-back events. The Urban Art Gallery is a 501(c)(3) organization so we humbly accept donations as a way to do more for the Philadelphia community. NOTE: Our Community Events are subject to change based on partner availability. To stay up-to-date please subscribe to our Community Events email list. Sign-Up to get information on our Community Events! On special holidays we've been known to bring out the grill and invite artists to perform live for the viewing public. And we have outdoor heaters so these events aren't limited to Summer. In conjunction with The Refreshed Life, we host a monthly run to feed the homeless. 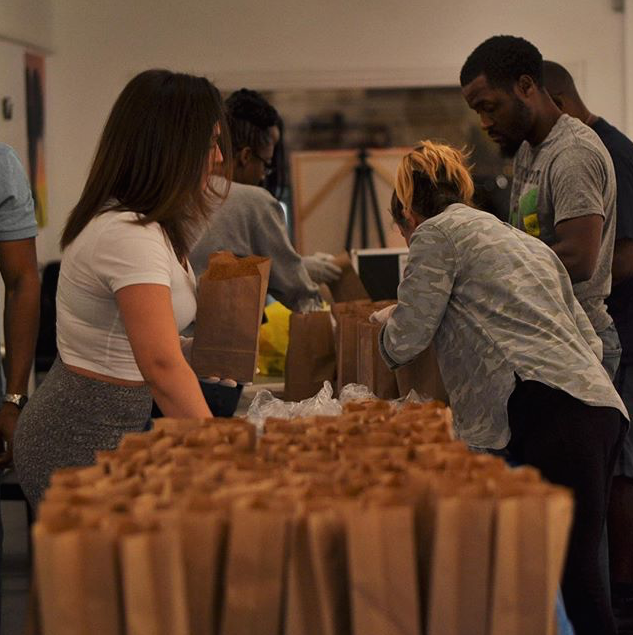 We gather volunteers to pack lunches and distribute them to the city's less fortunate. During the Christmas and Season, we partner with local organizations to gather as many toys and clothes as possible to giveaway to the less fortunate. And we have fun doing it.